Formal fine china for wedding dinnerware would be pretty awesome, but to serve numerous guests, it's not very realistic. However, there's no need to give up your dream if you want a fine dining experience at your wedding. A starter set of fine china can most likely serve your wedding party, or you can keep it simple and just choose real dishes for the bride and groom. For wedding reception guests, fancy plastic disposal dinnerware is totally appropriate and will contribute to making the event memorable. These ideas for dinnerware for your wedding reception are sure to motivate your creativity in creating an ambiance for your special day. Setting a table specifically for the wedding party is common. 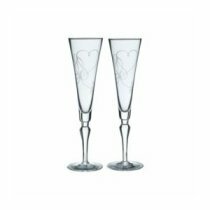 If perhaps you have chosen a dinnerware pattern in a wedding registry, chances are that you have a starter dinnerware set that you received at your bridal shower. 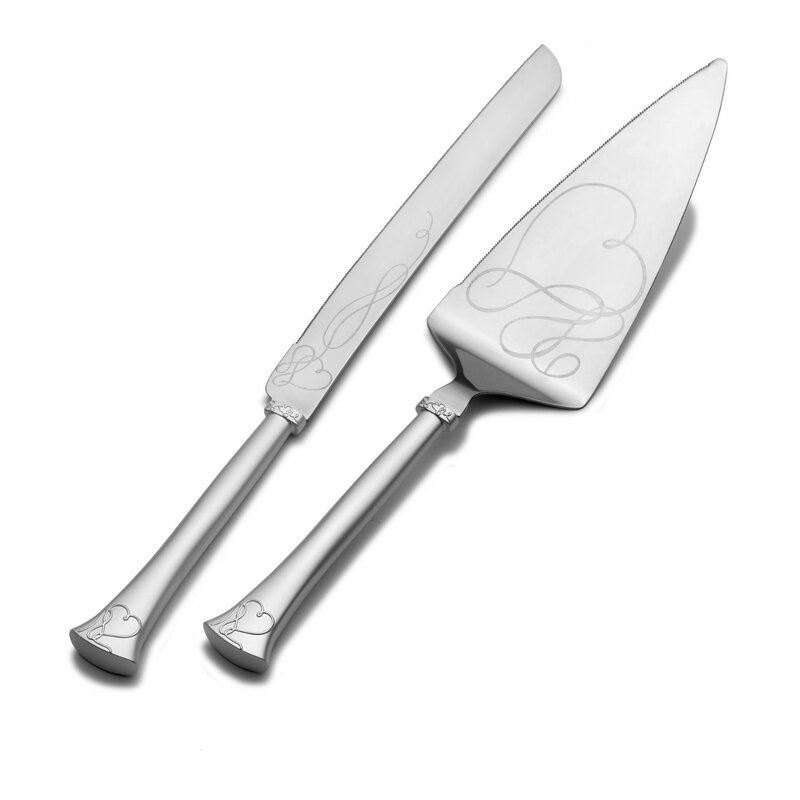 This can be used to serve your wedding party and will look spectacular in a table setting. If you just have a few place settings, using it for the place setting for the bride and groom will be memorable and special. Serving platters from your chosen dinnerware pattern can also used on a serving table. This reflects your style and makes memories that can be carried on from generation to generation. 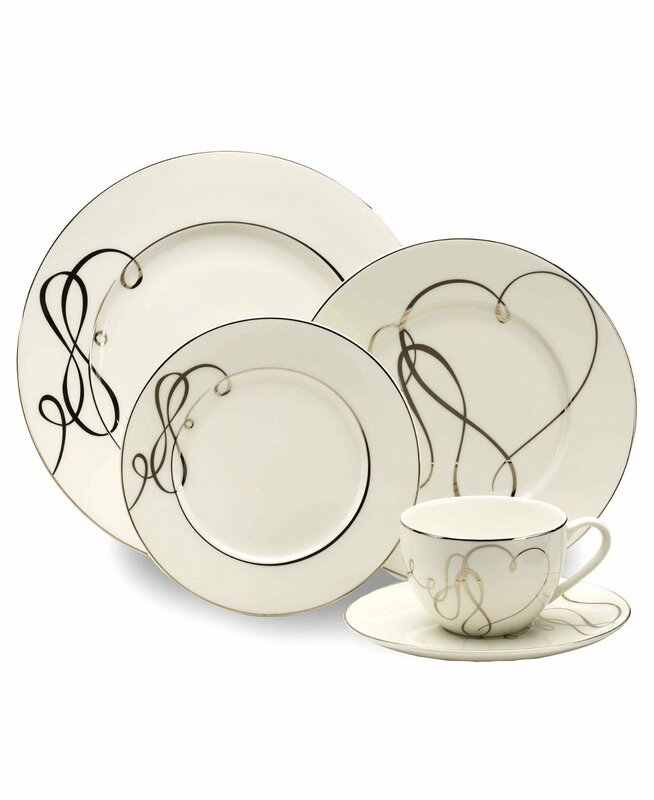 Mikasa Love Story is an excellent choice of dinnerware that will serve not only for the wedding, but for a lifetime. For serving guests, plastic disposable dinnerware is a well accepted option. Long ago, disposable dinnerware was kind of tacky for formal events, but nowadays there are disposable dishes that appear to be formal dinnerware in a table setting. Plates, bowls, wine glasses, and flatware that look like fine china, glassware and silverware are readily available. 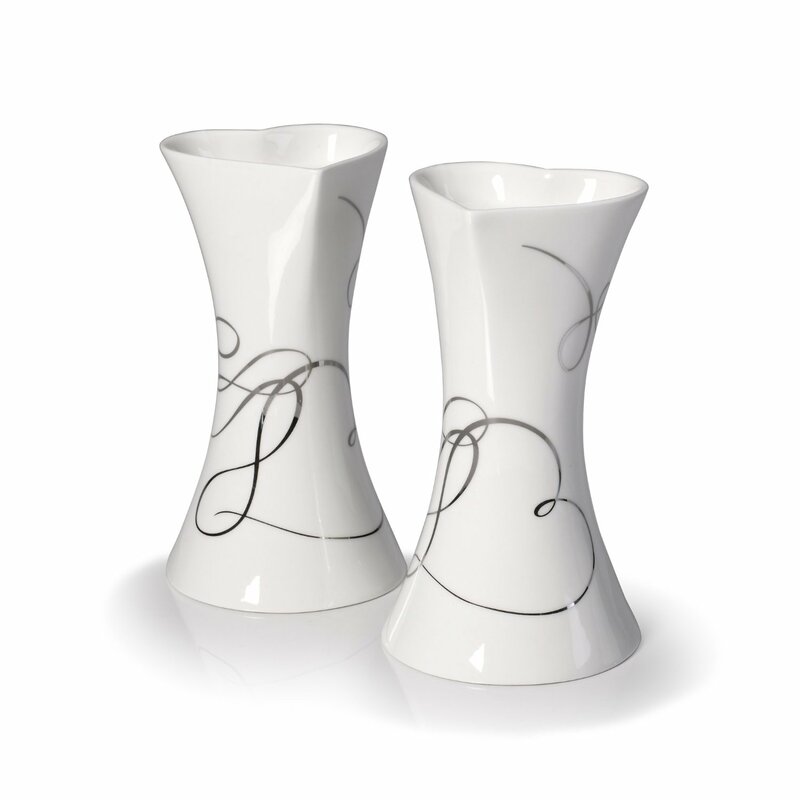 This is a wonderful choice for weddings, either for wedding dinners or simply serving wedding cake and beverages. Weddings are special and sharing photos and stories from your special event will be inspirational to other brides and grooms who are planning their wedding. Wedding ideas are always fun to read. We look forward to seeing your wedding ideas and sharing your once in lifetime experience. Wedding dinnerware is a small part of the big picture of wedding planning. Small details can play a big part in making the event extraordinary and unforgettable. Have tons of fun coming up with wedding ideas of your own and giving your personal touch in planning your wedding. I wish you blessings in your marriage and the best in making your wedding day spectacular and memorable.